For the last few weeks Ms Hoare and the School Council have been preparing for our Children in Need event. 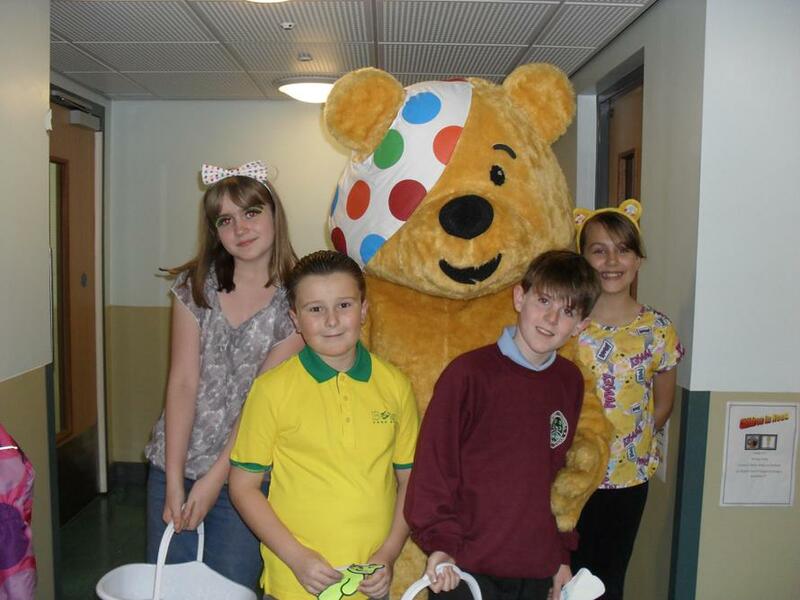 The children looked fabulous in their Children in Need outfits and we raised over £580. We were delighted to have a visit this morning from Pudsey courtesy of Asda who was also impressed with the effort children and their parents had made for Children in Need. Thank you for your contributions!